Imogen's Typewriter. 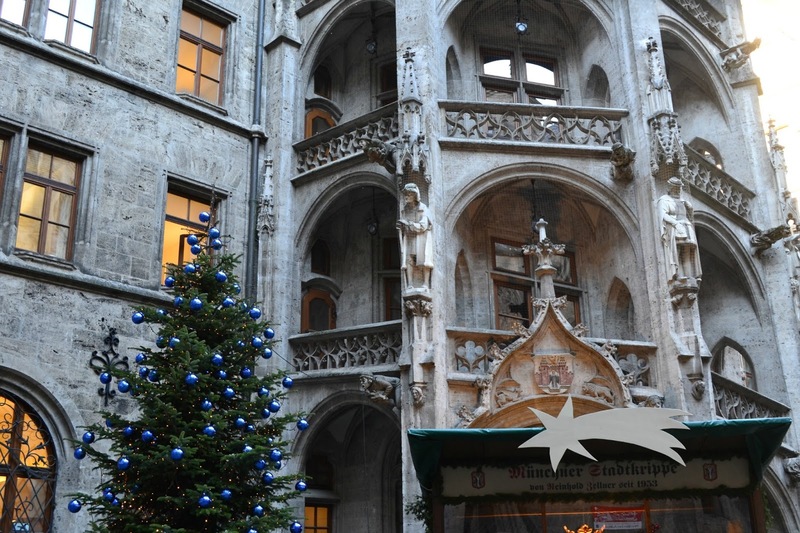 : Travel: Munich and the Christmas Market! I love how the markets contrast with the city. It feels so cosy even when you're in an absolutely huge city. 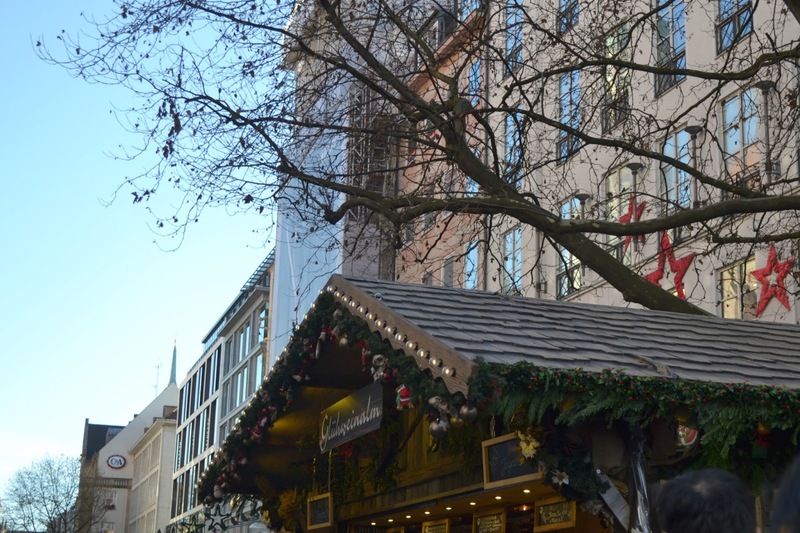 And the Glühwein mugs change from stall to stall, city to city, year to year. I'm a mug collector so it's my kryptonite. 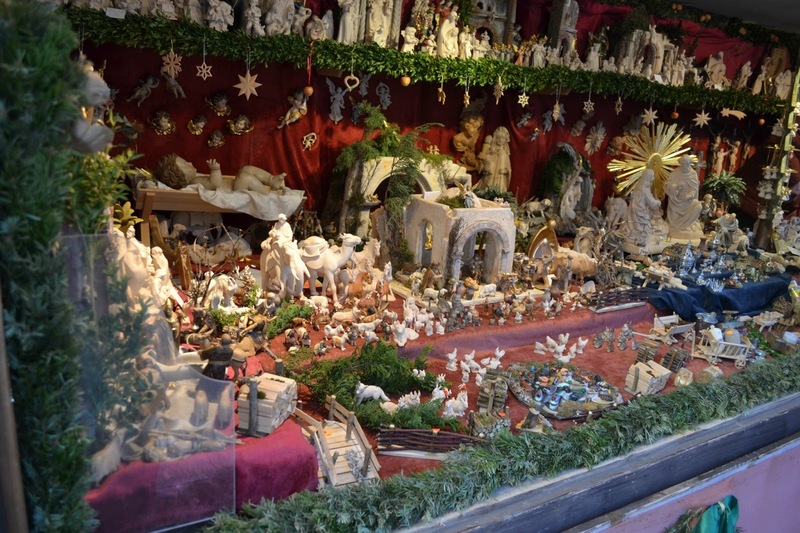 The main thing being sold in the markets was the nativity. 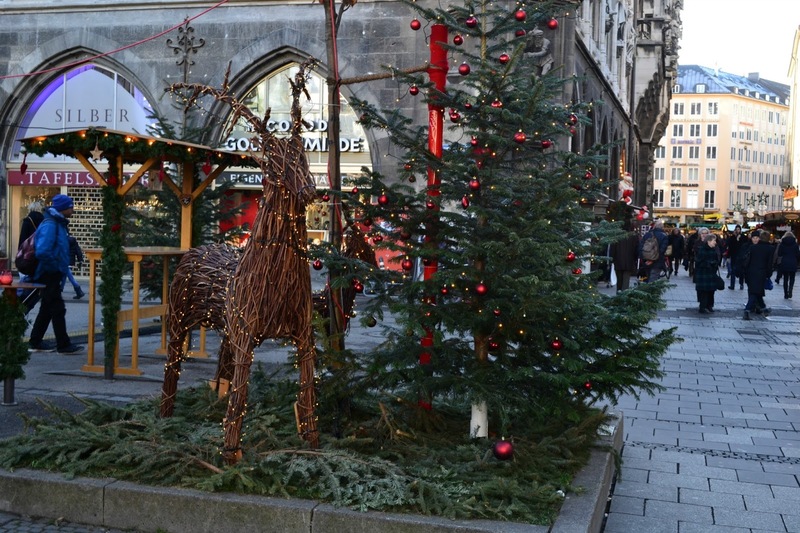 I didn't really notice it that much in Cologne last year but it was everywhere in Munich. 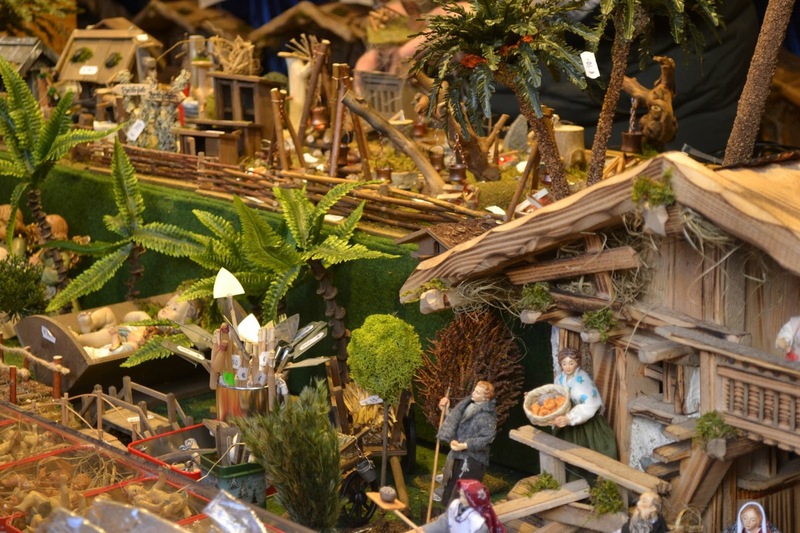 Everything from the traditional little baby Jesus in the manger to little campfires for the stable that flickered and smoked. You could spend an absolute fortune putting one together with an unbelievable amount of detail if you wanted to! Although most of the decorations I bought there were of cats- I do have a soft spot for how these beautiful etched wooden ones look. They don't really match any of my Christmas decor, but we did end up buying one that spins slowly when warm for above the fireplace. High above the fireplace obviously. In general, Munich was just really lovely to walk around. Germany definitely decorate their cities more than the British, and the Nutella crepes were amazing. But I preferred Cologne for the Christmas atmosphere. Rather than the separate and distinct markets, the Munich one just sprawled through the city (and it didn't have a chocolate museum). I guess it's personal preference! They're both amazing and I can't wait to go back to Germany next December. Merry Christmas Eve! 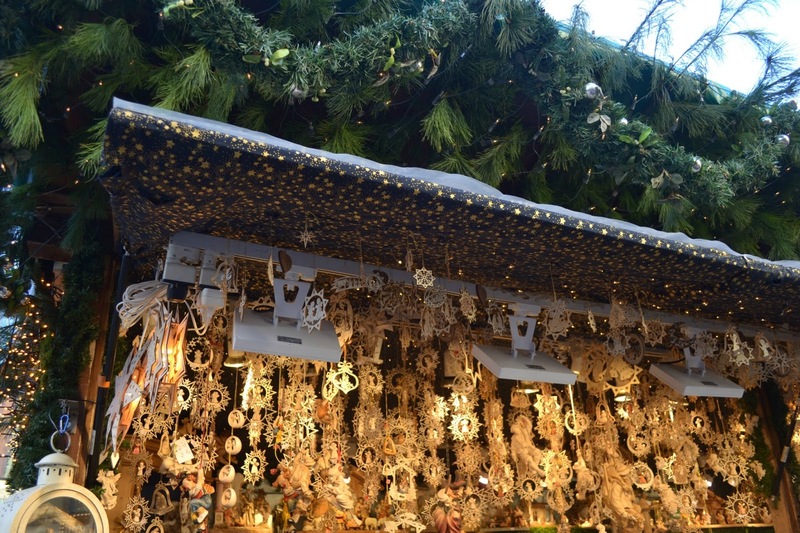 What do you think of the Christmas Markets?